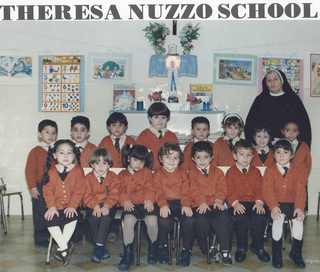 The Congregation Daughters of the Sacred Heart was started on 21st November, 1903 by a Maltese woman, Maria Teresa Nuzzo, in Nuzzo Institute, in Hamrun. Maria Teresa was humble, simple, but of strong character. Her main aim was to give sound human, intellectual and Christian formation to children, and preparing the young girls for life. The distinctive charism of the Daughters of the Sacred Heart is charity in simplicity and humility. Within a few years, the tiny seed grew, and started to bear fruit on the island of Malta. Today, the Sisters in Malta are in school, catechesis, pastoral and social work. The Congregation has spread outside the country. 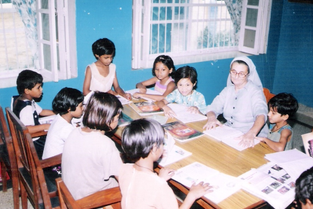 Since 1949, the Sisters have been carrying the same charism, in India. Today, there are 28 communities which are spread in different dioceses in the North and South regions of India, touching the lives of people through formal and informal education, catechism, orphanage, medical care and social work. 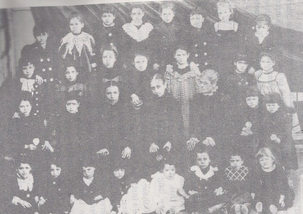 The missionary zeal and social commitment was further extended to the African country. 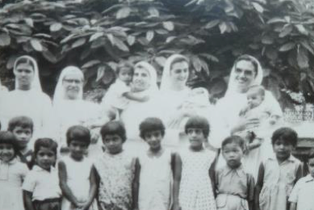 In 1968, a group of Sisters went to Tripoli, Libya, and were taking care of the Muslim orphan children, and giving Christian values to foreign catholic children. In 1980 the Sisters went to Kenya. Now, they educate and care for the street children, and orphans of AIDS victims. 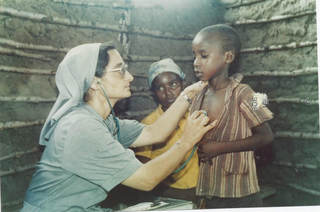 As the number of new vocations increased, the East Africa Region opened a new community in Tanzania, in 2004. Whereas in 2015, a community was established in Uganda. The Sisters give their service in the primary schools and technical centres, according to our charism of love and charity. In 2004, a group of Sisters went to Dallas, Texas, in the U.S.A. These sisters give holistic education. In the year 2009, some Sisters went to Philippines, fulfilling a long-standing dream in order to share our charism of charity in simplicity and humility among these people. As Daughters of the Sacred Heart, we all wish and pray that our missionary spirit will spread the love of the Sacred Heart throughout the world.